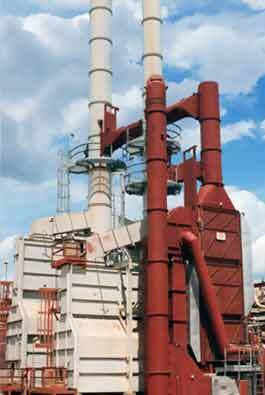 One of many Waste Heat Recovery Units supplied with all ductwork, diverter valve, and auxiliary firing system. The unit is located in Texas and has a duty of 104.4 MM Btu/hr. 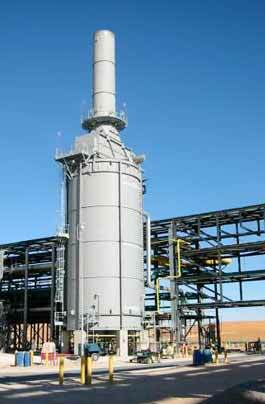 Atmospheric Crude Heater being erected in Wyoming. 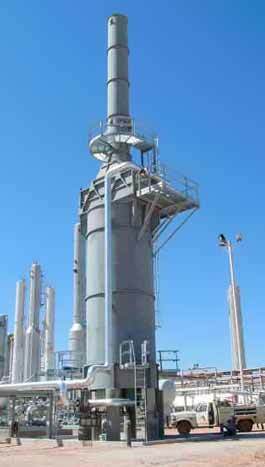 By the use of a cast iron air preheater, OPF combined two furnaces for a duty of 53.34 MM Btu/hr and added a complete Air Preheat System to increase efficiency to 91.5 percent for a refiner in Oklahoma. These two 67.5 MM Btu/hr units were supplied complete with instrumentation and control system. 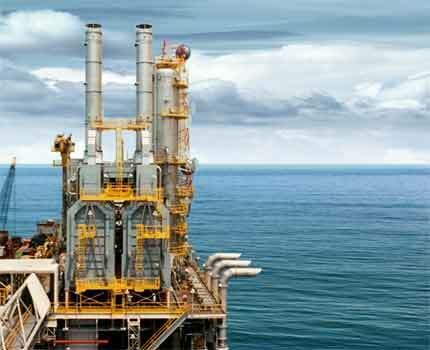 The heaters were designed for off-shore platform service in Nigeria. A 22MM Btu/Hr Hot Oil Heater in West Texas. An 89.0 MM Btu/hr Stabilizer Heater in Algeria. 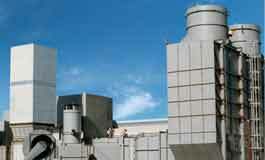 Since 1972, we have completed over 1000 successful projects for over 475 clients. Click on the image below to download a list of our past clients.